edgar Archives - NewRetroWave - Stay Retro! | Live The 80's Dream! 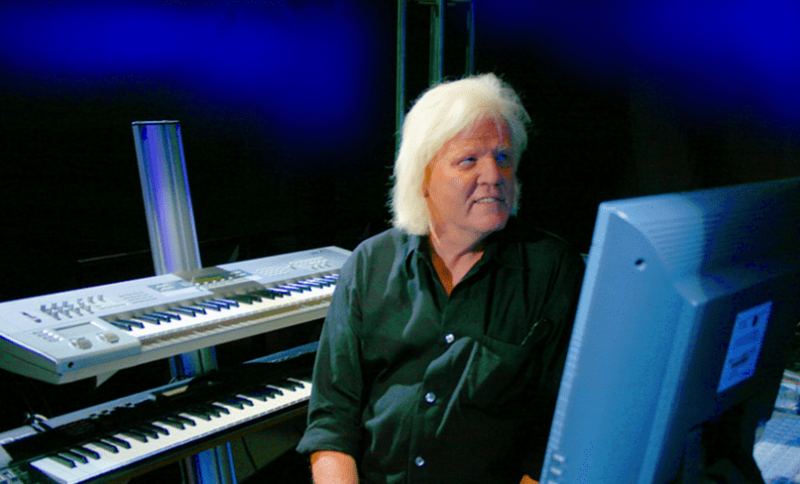 Home / Posts Tagged "edgar"
Edgar Froese has died today from a pulmonary embolism. This is extremely sad news as Tangerine Dream has been such a HUGE inspiration to many of the artists in this emerging Retrowave scene. It was an unexpected and very sudden death that no one could have imagined.